This 犬夜叉 photo might contain 肖像画, ヘッドショット, クローズアップ, ポートレート, ヘッド ショット, and クローズ アップ. he does look like inuyasha a lot!!!!!!!! wooh he is like the perfect inu, who is he? 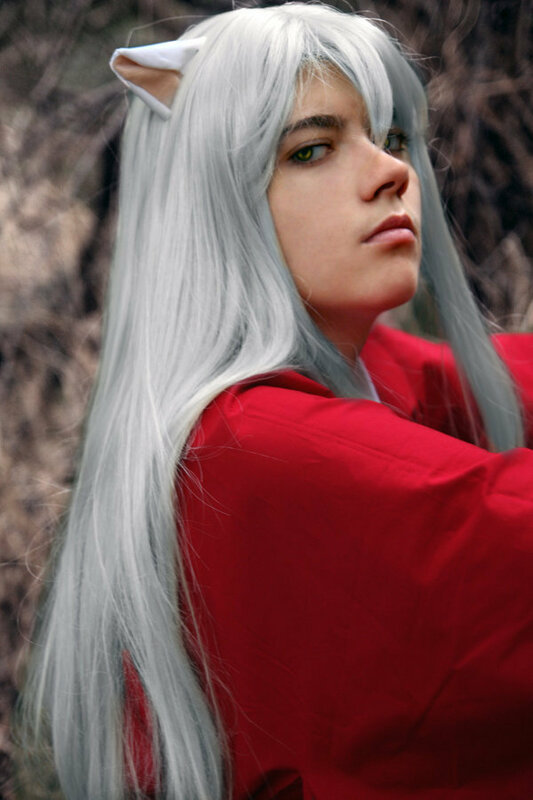 The best InuYasha cosplay I've ever seen! And the hair's silver! Perfect! where's your sinister smile inu yasha? He looks just perfect for InuYasha, but show me you gorgeous sinister smile & you'll look more like him.